Invisalign® treatment involves a series of clear, plastic, removable aligners to move your teeth to the desired position. 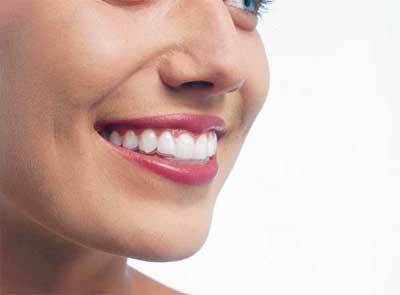 Invisalign® is fantastic for those individuals who require a limited amount of tooth movement, whilst aesthetics and function are of paramount importance. Invisalign® is the modern and hygienic way to straighten teeth that has already transformed the smiles of over 5 million patients worldwide. It is a clear alternative to braces. 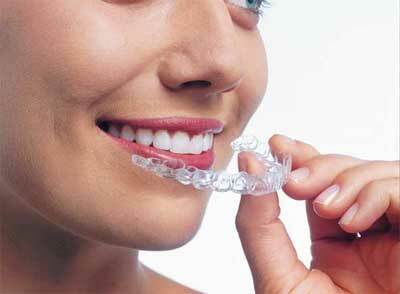 We use a series of clear, custom made aligners to gradually move your teeth to their desired positions. 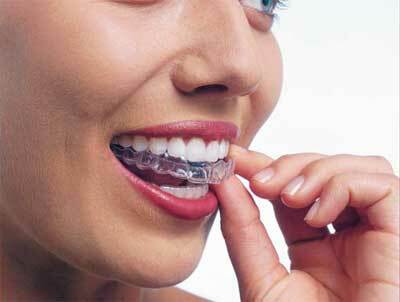 Invisalign® is also suitable to treat a wide range of orthodontic problems. The cost and length of treatment depends on the severity of your case. However, the average treatment time is approximately 9 to 18 months and the cost can be comparable to treatment with braces. Please feel free to contact us for more information about which braces are the best for you.